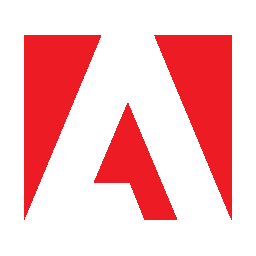 More powerful than other PDF software, Adobe Acrobat Reader DC is the free, trusted standard for viewing, printing and annotating PDFs. And now, it’s connected to Adobe Document Cloud — so it’s easier than ever to work with PDFs on computers and mobile devices. Acrobat Reader DC is connected to Adobe Document Cloud so you can work with your PDFs anywhere. You can even access and store files in Box, Dropbox, or Microsoft OneDrive. Say goodbye to paper forms. Instead, type responses on your PDF form. Add your e-signature. Submit the form electronically. And save a copy for your records. Click to download Adobe Acrobat XI. Foxit Reader is a free reader for PDF documents. You can view and print PDF documents with it. Securely view, print, search, sign, verify, and collaborate on PDF documents for free, online as well as offline, from your home or office.